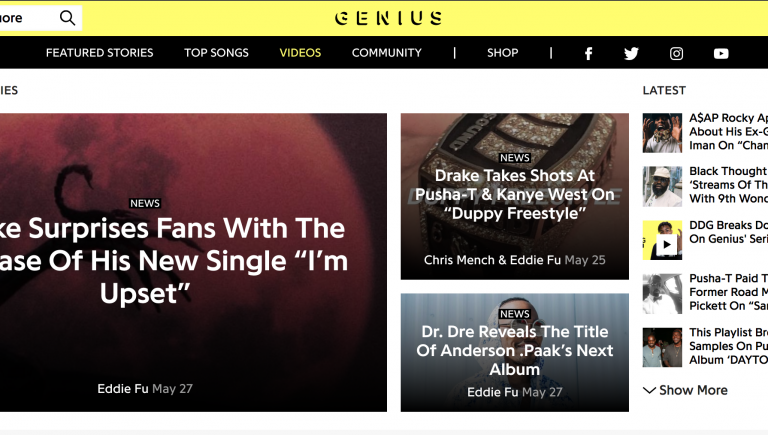 Want your lyrics to be uploaded on to RapGenius (www.genius.com) and/or have some annotations on the lyrics BUT you don’t want people to know it came from you? For $20 I will upload the lyrics and annotate 2-3 interpretations for you. If you would like something more, or a different but related service, don’t hesitate to contact me to negotiate.